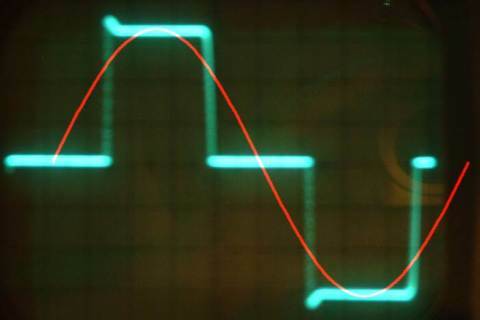 Also called Frequency Converter, it's a power conversion device running at mains power (60Hz / 50Hz). 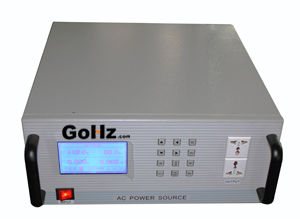 The frequency inverter converts a basic fixed frequency (50Hz/60Hz), fixed voltage (220V/380V/480V etc.) to a variable frequency (maximum frequency up to 400Hz), variable voltage (maximum voltage equal to input voltage) to control AC motor speed. takes advantage of controlling AC motor in variable speed for energy saving. 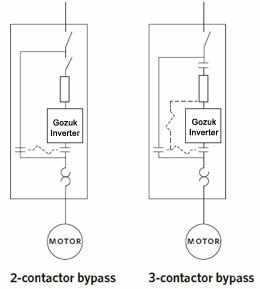 If you gain an understanding of frequency and how AC motor is wound you will find that understanding the frequency inverter will be quite straight forward. Nowadays, frequency converters are widely used in many variable frequency systems, such as mechanical drive systems and control systems. It is important to improve the control strategy to make the frequency inverter adaptable to different situations. China local manufacturer of frequency inverter with good quality to serve global clients.